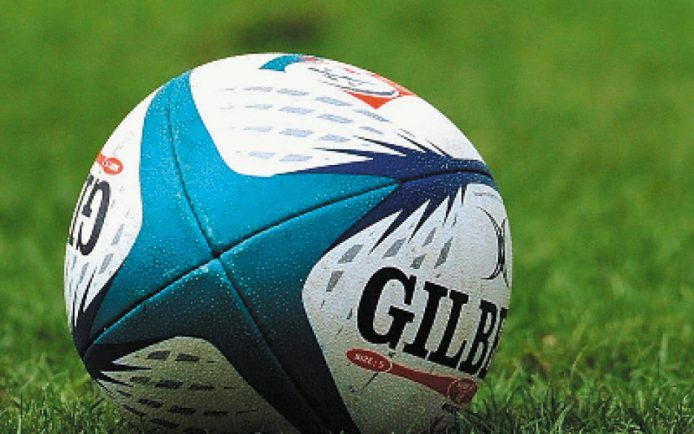 BROMSGROVE RFC chairman Vernon Nibbs has announced he will be stepping down from his role at the club’s AGM in the summer. Nibbs has been chairman of Bromsgrove for three years and in his first year with the club, along with the help of other Boars members, the club pulled through its difficult financial position following relegation from National League 2 North. Following the stabilisation of the club, the Boars improved its function rooms and social spaces, enjoyed financial success in winter and summer events while also securing a Guinness World Record for the longest rugby match in history. The Boars are poised for another successful summer with a sportsman’s lunch to be held at the club on June 17, a summer ball on June 25 and the CAMRA beer festival at the end of June. Nibbs said: “I have been in the job for three years, and thoroughly enjoyed myself. “It’s time to hand over the reins to someone new and the executive will be nominating a candidate to succeed me in the near future. A successor to Nibbs will be decided at the club’s AGM in July.